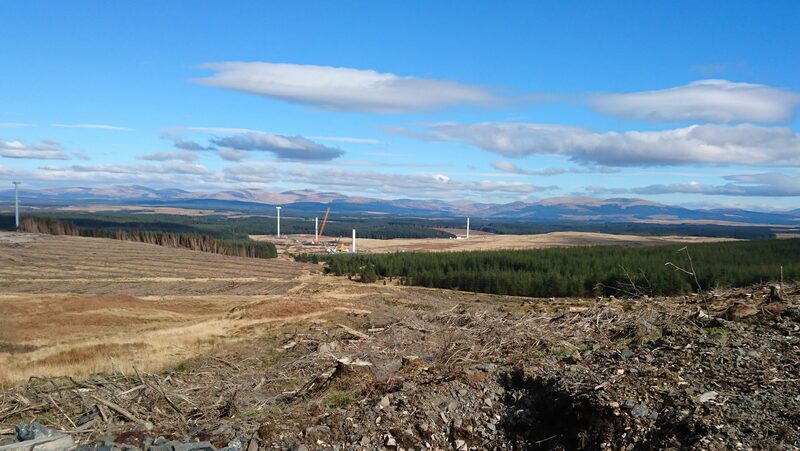 In 2009 DGA Forestry were engaged via Arcus Consulting to provide forestry consultancy and advice for ScottishPower Renewables’ (SPR) Kilgallioch Windfarm near Barrhill in South Ayrshire. 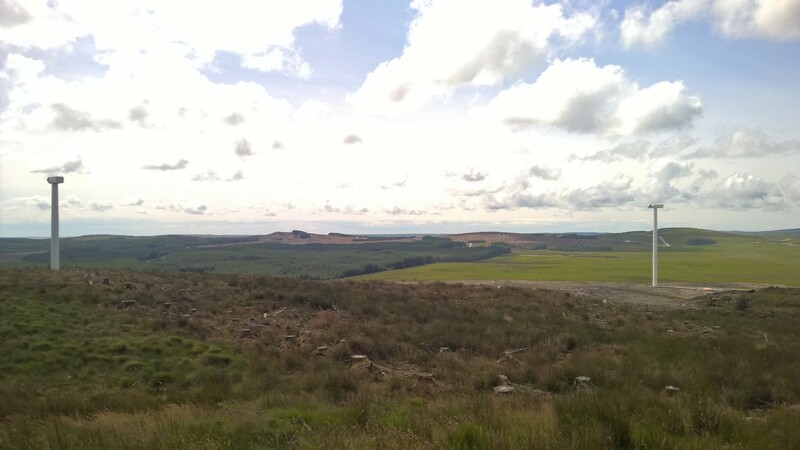 The proposed development area included 3,546 ha of commercial forestry under 8 different ownerships including Forestry Commission Scotland and a number of private forestry owners. 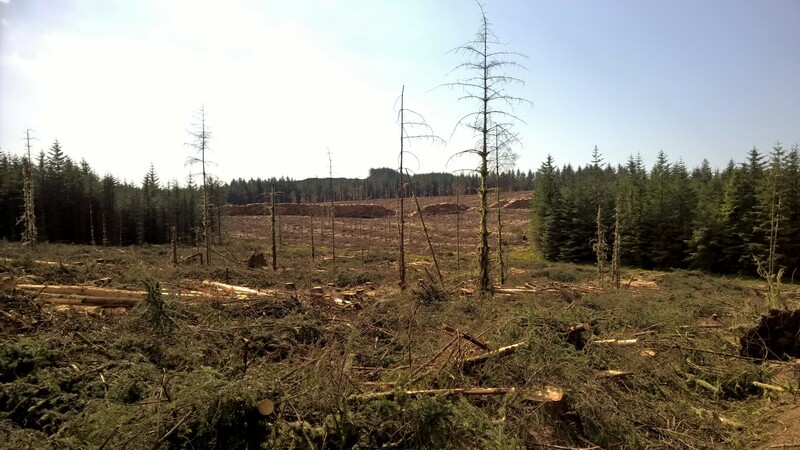 DGA Forestry prepared the proposed windfarm Forest Plan, including felling and restocking proposals to integrate the proposed development into the existing woodland structure, and the Forestry Technical Appendix for the Environmental Statement (ES) submitted in 2010. DGA Forestry further prepared a Forestry Technical Appendix Addendum as part of the Supplementary Environmental Information (SEI) submitted in 2011. Following consent DGA Forestry continued to provide support to the project including carrying out a full yield class assessment and production survey of the woodlands to inform the construction process. DGA Forestry are currently engaged on an 18 month contract to provide forestry consultancy and management during the construction phase. 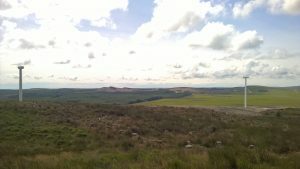 This includes gaining woodland certification under the UK Woodland Assurance Standard for the private woodlands; carrying out further yield class assessments; supervision of the harvesting operations during construction; preparing detailed replanting plans; and providing SPR with ad hoc advice on a wide range of topics.